I am a sixth year PhD student at TTI-Chicago, a philanthropically endowed computer science research institute in University of Chicago . For more about TTIC, please refer to About TTIC. And I am fortunate to work with Prof. Jinbo Xu. 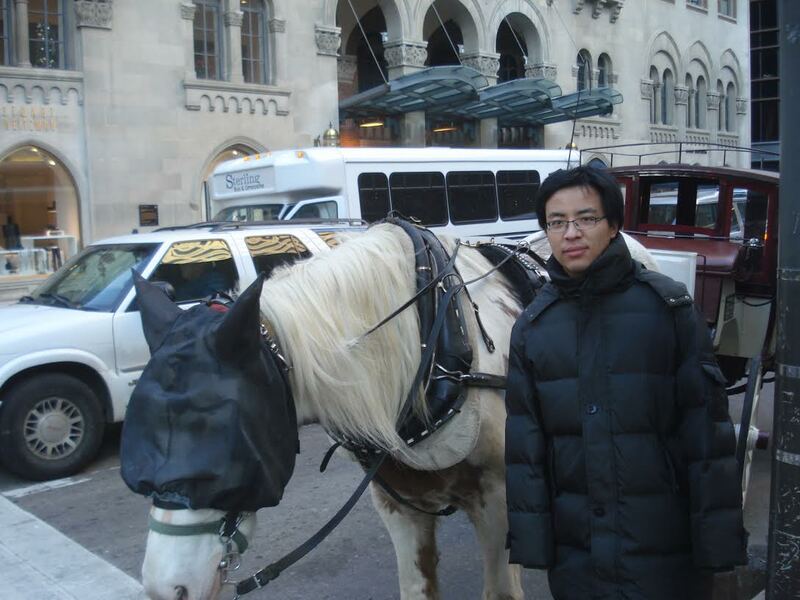 Prior to joining TTIC in 2011, I was a undergraduate student from School of Mathematics at Fudan University, China. I am mainly interested in machine learning, optimization and computation biology. More specifically, structure learning of graphical model and its applications. I am gradually shifting my research interest to deep learning and its applications. I will join Microsoft(Redmond) in 2018! My work with Prof Jinbo Xu was reported by Science and The Economist ! Our contact prediction algorithm won the 1st place in CASP12! Please see this paper for the official ranking table. Our server (RaptorX-Contact) was ranked 1st in contact prediction in the worldwide protein structure prediction (CASP) competition 12!